Creative Imaging Technologies BV (CiT) is a parts distributor and manufacturer of imaging materials and solutions for the laser & copier recycling industry. We help our customers contribute in recycling, with clever reuse options, quality materials for a professional first impression. Our personal approach hels our customers grow in their professional goal to promote a European tradition of professional reuse and offer an alternative towards original (OEM) and new built. We avoid supporting products that infringe on OEM patents or products that are 'one to one' copies of the original. A PDF download is available here, a list by brand and model with lots of possibilities for reuse. During April 2019 we are bringing Ricoh under the spotlight. 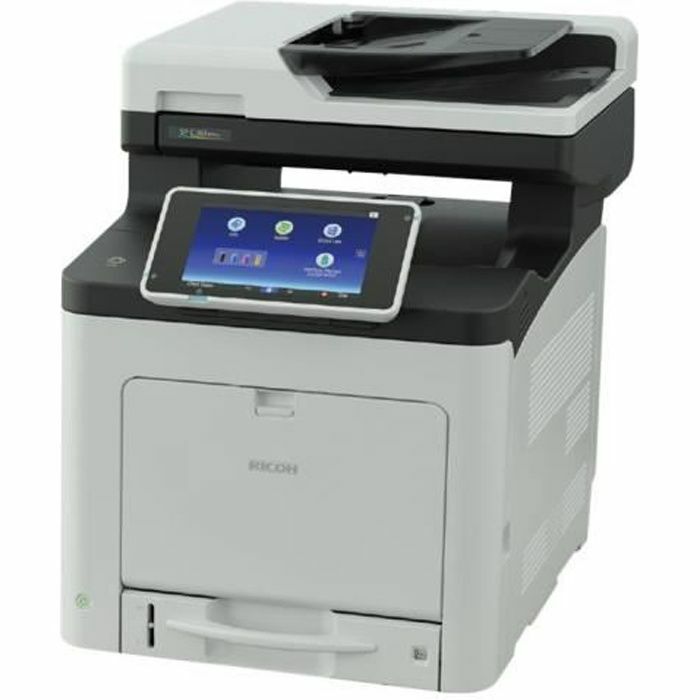 Ricoh is most known for its high end copiers, though the last years Ricoh built up a brand in clever laser printers for home and small office as well. With the Ricoh SP-C231 introduced in November 2009, it rolled out the foundation of many laser models to follow. CiT was the first in world in 2010 with a compatible chip for Ricoh SP-C231 and Kyocera TK150 at the same time. The latest model from the same target group: SP-C360 was introduced end of 2018. And yes we have the chips and parts for remanufacturing this new model too! This week is Ricoh Special, many items on discount this week. Click here for a full download, click here for our generic SALE or click here for our RICOH SALE offer this week. We are happy to share with you all our products comply to REACH. By 2018 all imports from outside EU need to comply to the REACH regulation. This requires strict monitoring of registered ingredients, checking the MSDS sheets and issuing safety data sheets to our EU customers. We are located in The Netherlands, hosting the 2nd largest port of the world: Rotterdam. Shipments from here are possible to allover Europe, including Russia, East Europe, Israel, Turkey and North & South Africa. We ship any dimension, bulk shipments to FCL and small packages. We particular concentrate on brands such Kyocera® and OKI® and to a wider range also on as Canon®, Brother®, Dell®, Epson®, Lexmark®, Minolta®, Olivetti®, Tally®, UTAX®, Triump® Adler®, Samsung®, QMS® & Xerox®. We supply many large recyclers, belonging to the top of the world and a wide group of specialty recyclers, often much smaller. We can not be innovative without strong technical partners from Europe, China, Japan and Korea. We are partner of FREESET® chips and chip resetters, offering more than 1000 types of chips and patented chip resets. We produce chips ourselves We design and produce our own plastics. We offer packages of parts, so offering you a one stop shop of materials for recycling. The most convenient is an email to info at citbv.com. We love Google Apps, Skype, Facebook, Twitter and LinkedIn. The best way is an Email or a Telephone call at +31 514 581400. We have 5 lines open under this telephone number! of models and supplies, the increase of technologies and complexity requires solution providers with focus. Cit relies on strong and reliable partners that finance, stock and provide innovative products, often not mainstream products. 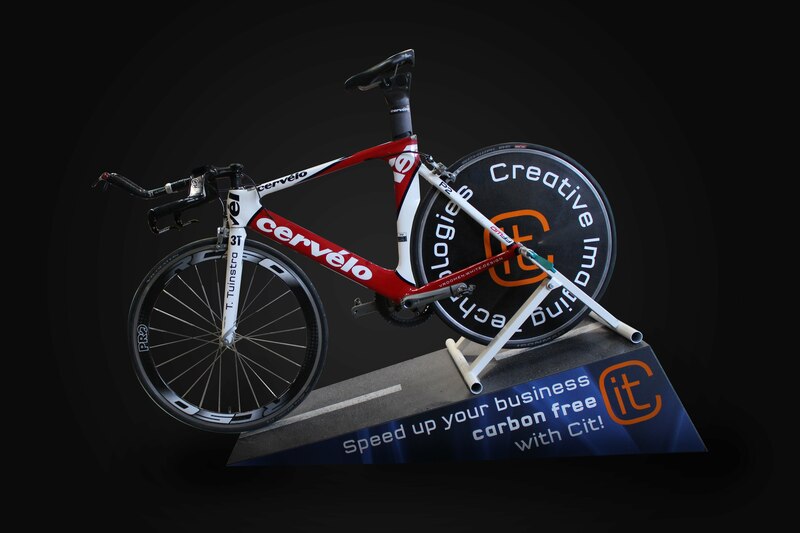 Within our offer of products we focus on upcoming brands, niche products, color products and solutions that trigger the power of this creative industry: Creative Imaging Technologies. About the founder. Thijs Tuinstra (1967) achieved his Master in Chemistry at the Groningen University and followed the MBA programme for Environmental Consultancy at the Twente Technical University. He was active in chemical research labs in the US and The Netherlands, after on in business consultancy and in cooporate management for more than 10 years. During 2000-2005 he build his imaging experience in several management positions at the Turbon Group, worlds largest aftermarket player, at that time located in The Netherlands. His management skills involved fields R&D, QC, Procurement and Product management. One of his achievements with Turbon was to introduce chemical toners - first to market - and the introduction of highly profitable niche products. Since 2005 he founded Creative Imaging Technologies BV, following up the trend set in with Turbon: to provide solutions/parts for niche and upcomming brands.